The next Avengers film could clock in at a tedious three hours, according to director Joe Russo. 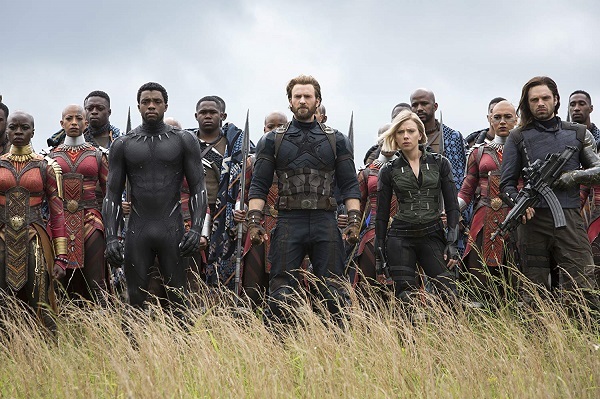 In an interview with Collider, Russo hinted to Marvel fans that they might need to bring in a comfortable cushion to watch the finale of the Avengers franchise. Russo said that Avengers 4 might “easily be a three hour film.” That is 31 minutes longer that Infinity War, which concluded at 149 minutes. Marvel president Kevin Feige recently confirmed that the trailer for the upcoming movie would arrive before end 2018, so keep your eyes peeled.